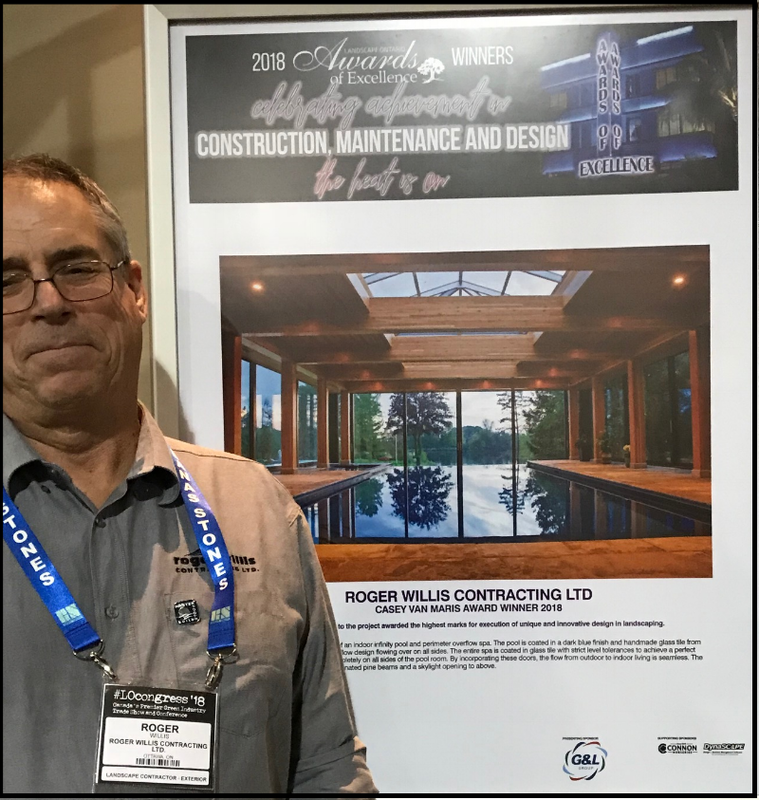 Roger Willis Contracting is an award winning second generation swimming pool business with 30+ yrs experience in Custom Commercial and Residential pool design, service and installation. "All professionals in this industry are well aware of the problems with cementitious finishes and the tendencies to craze, crack, spall and discolour. We are also aware that despite the warnings and training of our clients, the importance of long term water balance and proper chemistry is often be overlooked". "Over the years we have been searching for a replacement to trowel on cementitious coatings pool interiors and now offer aquaBright as our preferred pool finish. We still offer trowel on, but so far it has been an easy sale to convert pools to aquaBright at a similar price point".